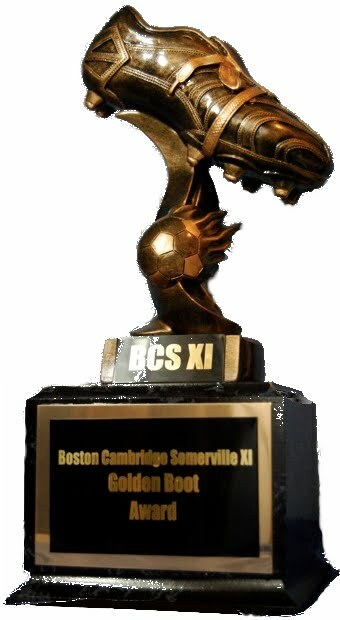 Two local teams from the Bay State Soccer League will battle it out for the state title, looking for regional dominance, in hopes of reaching the next step to the full US Open Cup. Battery Park and MPS finished 1st and 3rd respectively in the BSSL first division. These are two strong teams that will surely make for an interesting game.